Excellent! Even during the busy holiday, we made good time getting there and back and the info given before and after was also great. Thanks Nancy!.. awsome experience. tour was booked in australia, chinatour.n..
awsome experience. tour was booked in australia, chinatour.net kept in touch with us while in china . 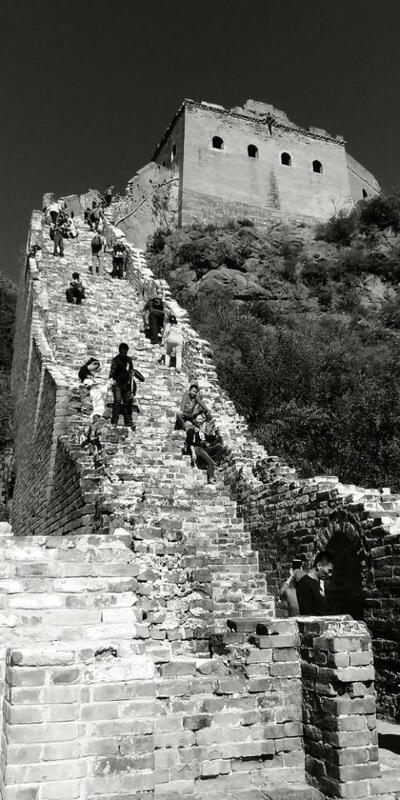 we chose simatai great wall to visit in its natural state. it was well worth the extra effort to get there. our tour guide sophie was fantastic, very friendly and informative. can\'t fault the experience in any way. definately well worth it. 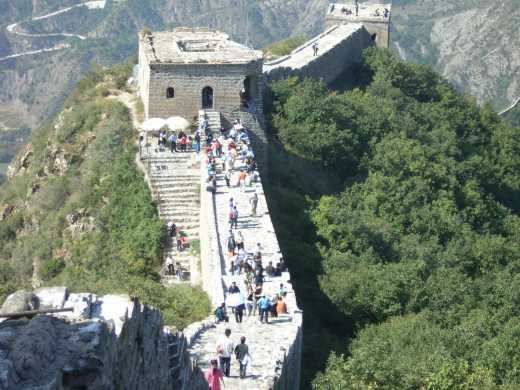 would use this company again and highly recommend simatai great wall and chinatour. greg and beth, australia..